Free yourself from the chains of wired gaming mice forever! The Fierce 3500 Wireless Gaming Mouse gives you the performance and features you demand without being tied down. Adjustable DPI, 2.4 GHz wireless nano technology and so much more is packed into the acclaimed and super comfortable Fierce form factor. Xoxide Zach says - I stay away from most wireless gaming mice because of the lag. 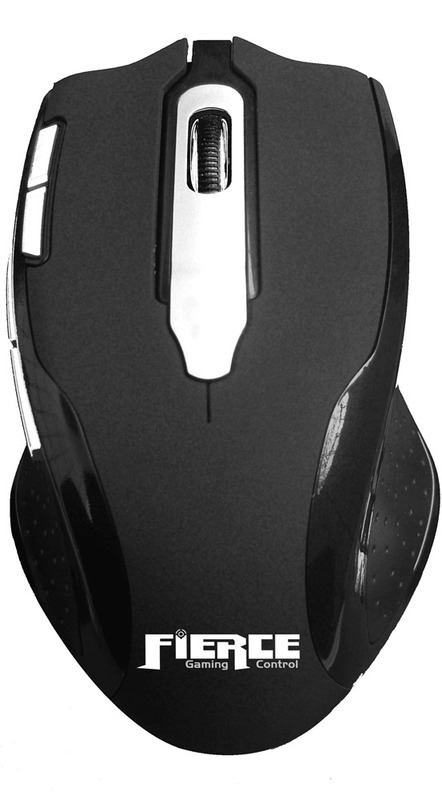 I can honestly say this Fierce wireless gaming mouse is super-responsive and still gives you the high DPI and great features you look for in a gaming mouse.